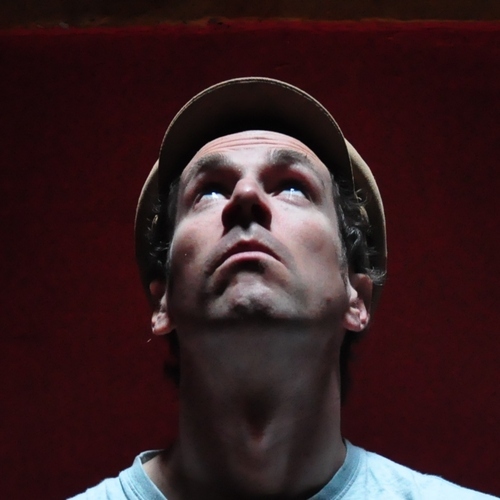 In 2008 Nick Ramm played on The Cinematic Orchestra album Live At The Royal Albert Hall and is wrote music for the F-IRE Collective Large Ensemble (see BANDS page) for whom he was musical director during the 2008 autumn tour. He is also keys player in Clown Revisited, Seb Rochford’s group Fulborn Teversham, Finn Peters’ Quintet, Marcina Arnold And The Love Rats, Meta Meta and Oriole. He appeared on Jools Holland’s ‘Later’ show with the Sir Tom Jones band. Nick plays solo piano and is available for hire for all occasions. His repertoire includes a wide range of american song book classics as well as pop/rock covers. He lives in south east London and has his own transport.